Spatial Technology is established since 2004 as a leading geo-spatial solution provider based in Hong Kong, specializing in spatial data management for the AEC market. 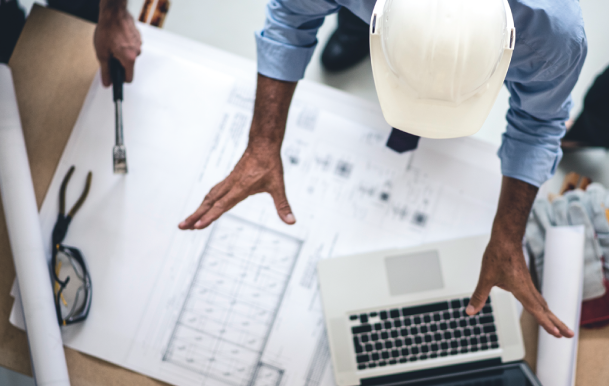 With experienced management team and solid engineering design and technical support resources, we provide a blend of profound industry knowledge, technology innovation and technical excellence in delivering best-in-class Building Information Modelling (BIM) solution throughout the entire project life cycle. Our solution portfolio covers not only software & hardware platforms but also BIM Training, BIM Coaching, BIM Consulting , BIM Implementation & BIM Integration Services, ultimately connecting the BIM models to Asset Management. Our BIM training courses are listed as pre-approved BIM Training Classes under Construction Innovation & Technology Fund. Our mission is also to be the Trusted Solution Provider helping AEC practitioners realize the vision of Digital Construction – digitizing all major workflows in construction site operations, enabling more effective & efficient construction workflow management, embracing better visibility of construction data for monitoring & risk management, enhancing project productivity.